Both demos are identical, but the first uses percussion loops from the Shades of Techno audio library. There are no treatment on the sounds. No external effects or eq:ing have been applied to any of the sounds. 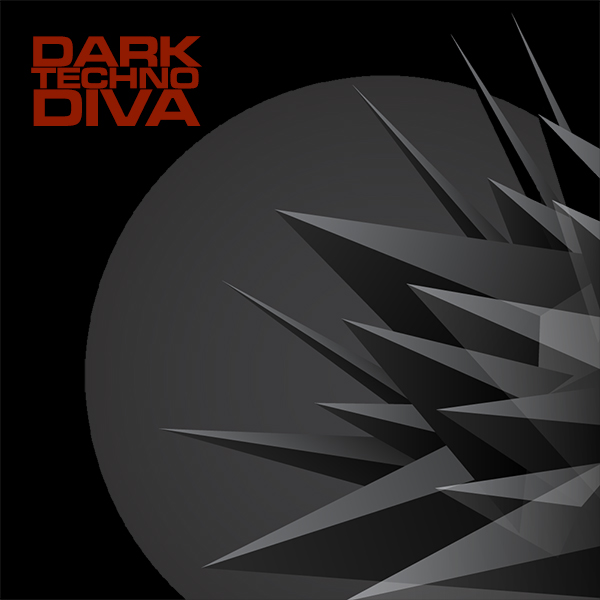 IMPORTANT - Dark Techno for Diva is a soundset for the U-he Diva synthesizer. This product requires a fully working copy of Diva to work. This is not a sample set. Please check out the FAQ before buying.